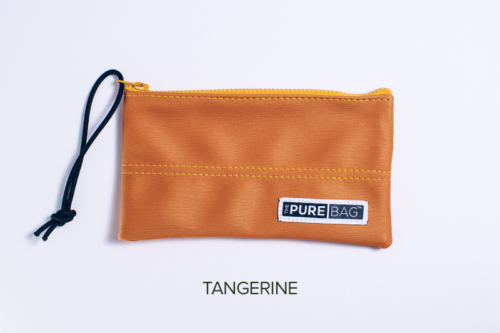 Warm orange with mango trim and lined in black antimicrobial material. These 5×9” zippered pockets are ideal for your smart phone, credit cards, makeup or essential oils. 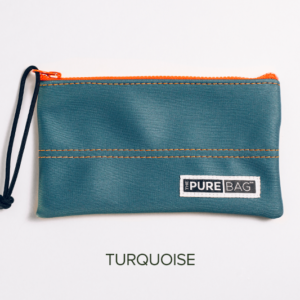 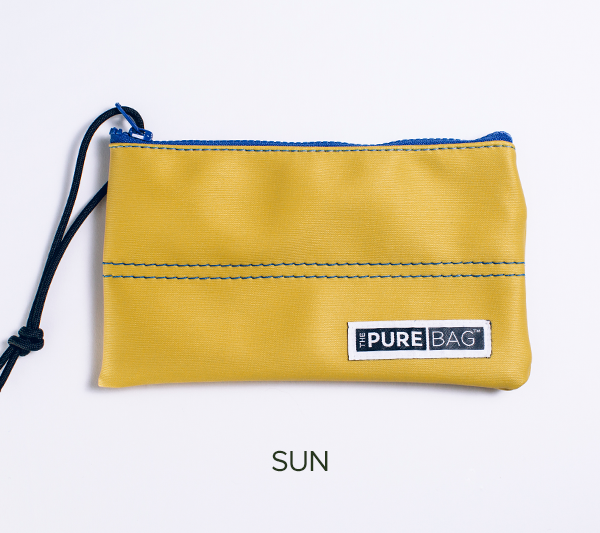 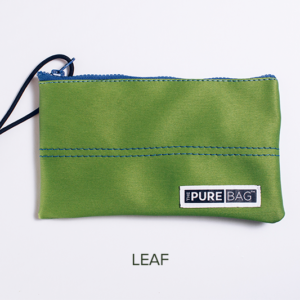 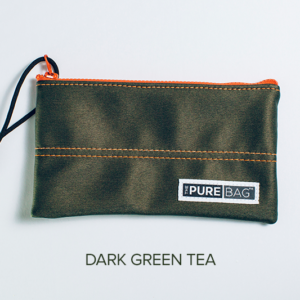 They’re crafted with the same hypo-microbial style and materials as our Yoga Bags. 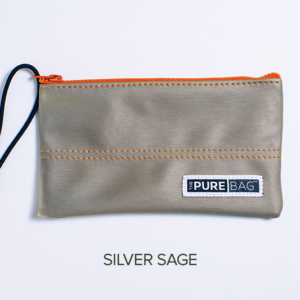 Just toss one into your bag or use it solo!